PureLash Thickener and Conditioner provides a much-needed step towards unbelievable lashes. A simple coat of this revolutionary formula before applying mascara will help strengthen, lengthen and thicken your lashes, making the mascara twice as effective. You will need to apply less mascara. Stops lashes from drying out and splitting. Allows lashes to grow to their full potential. 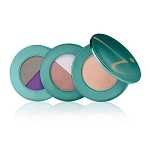 The very best that I have ever used when coupled with jane iredale PureLash® Mascara. I have extremely sensitive eyes and can wear this. I stopped wearing mascara several months ago. For years I would not even leave the house without at least mascara. I still wear makeup, but I am trying to look like I am not wearing makeup. 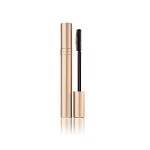 I use this product as mascara--my lashes are very light at the tips, but this makes them look thicker and longer. Your lashes will love this! 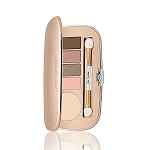 I rcv'd a sample of this with my Jane Iredale order...and I also bought it before. It really does lengthen and thicken lashes..I use it before applying my mascara-and sometimes I use it alone. If you want beautiful eyelashes-get this! You'll love it! 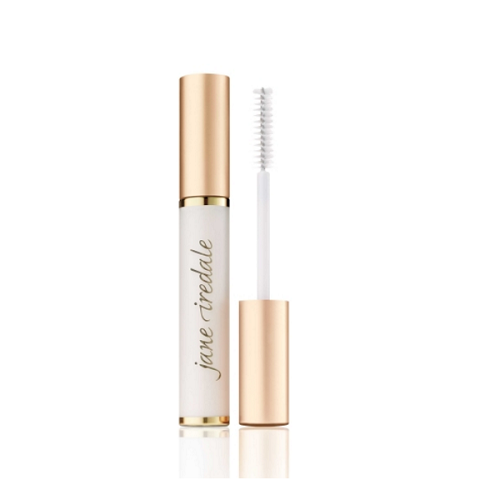 Fantastic product because it lengthens my lashes and makes them look like I've got more than is actually there! Conditioning is wonderful! Works perfectly with Pure Lash Lengthening Mascara. Wonderful product for adding length and thickness to eyelashes before applying mascara. Gentle to sensitive eyes. This makes my lashes look much thicker.